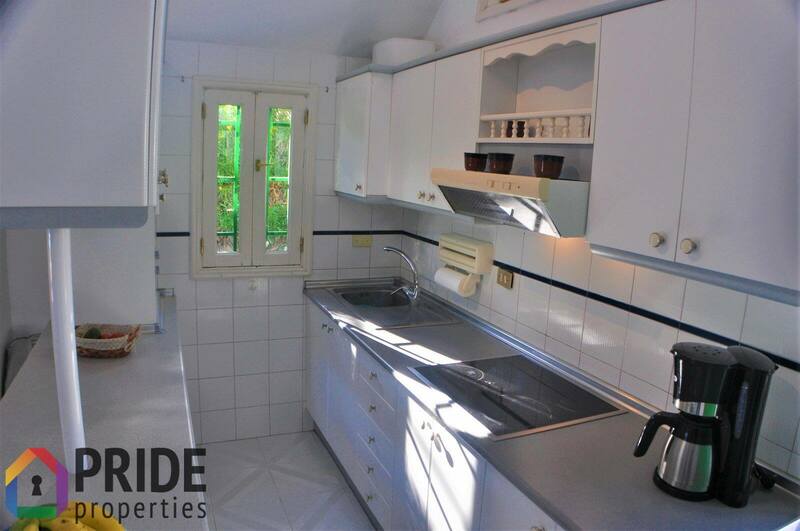 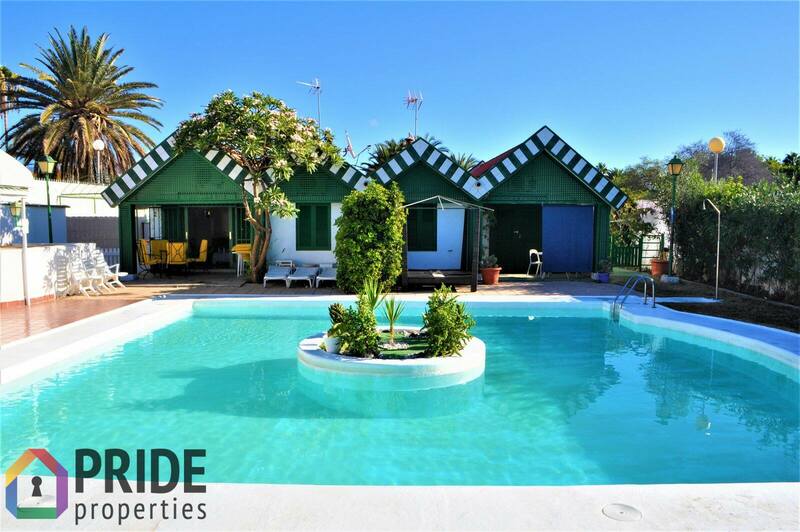 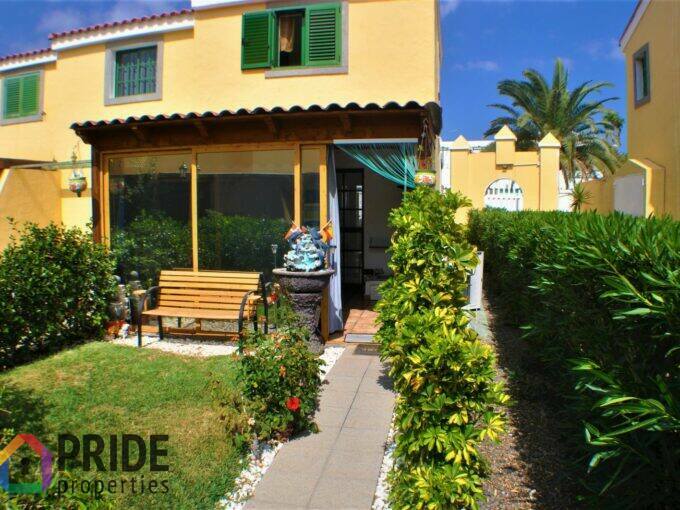 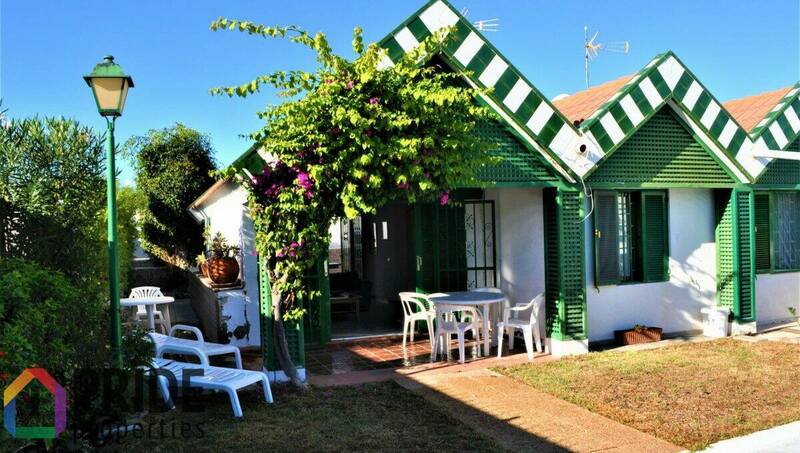 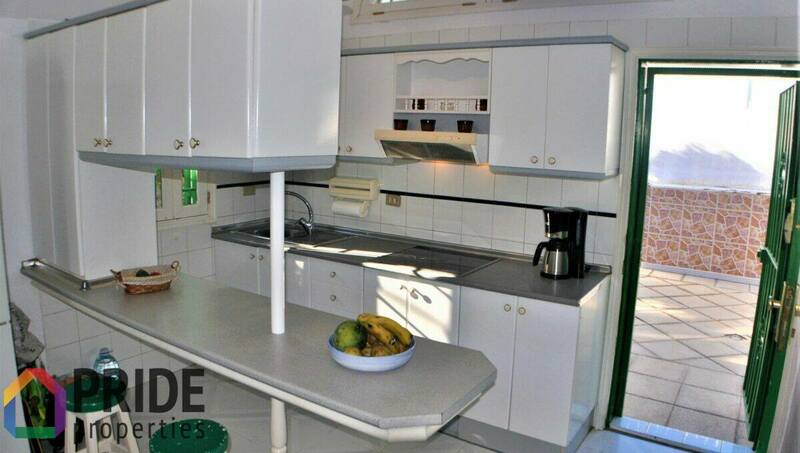 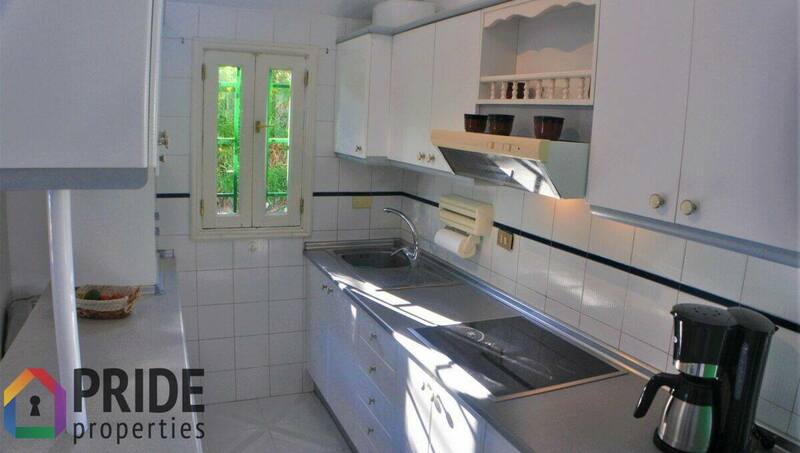 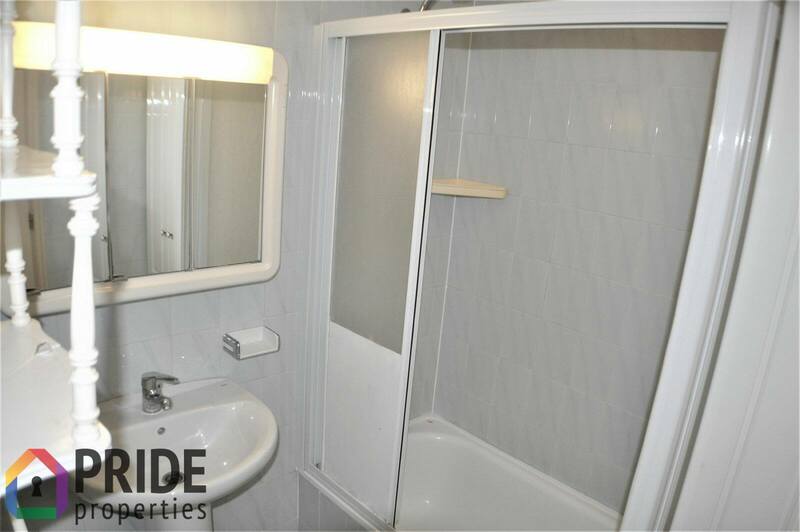 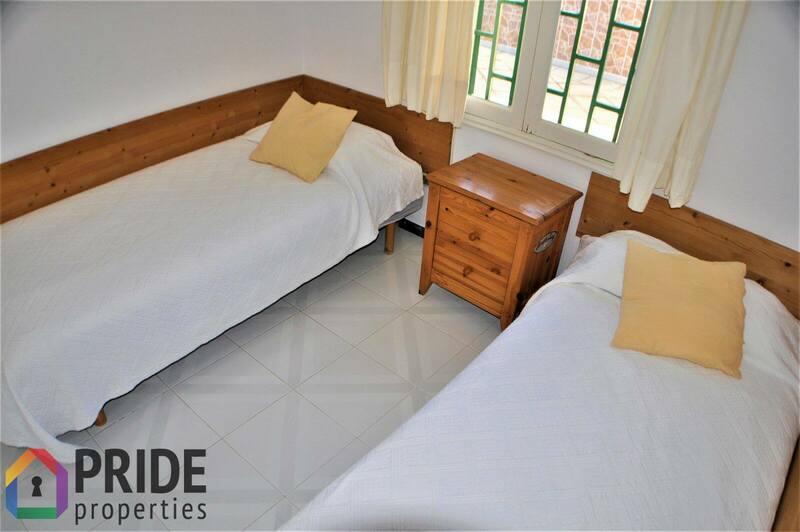 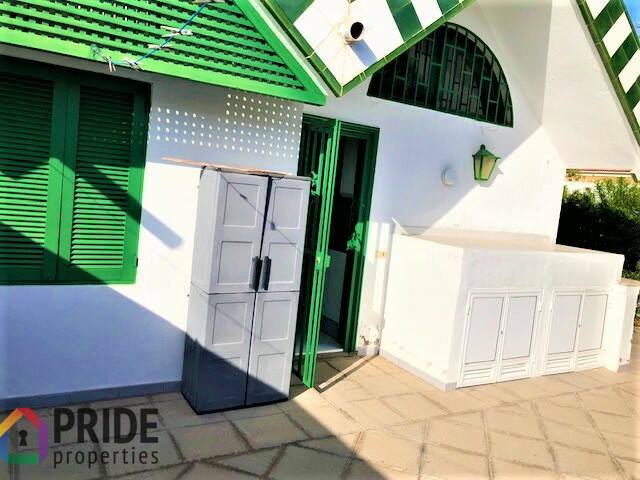 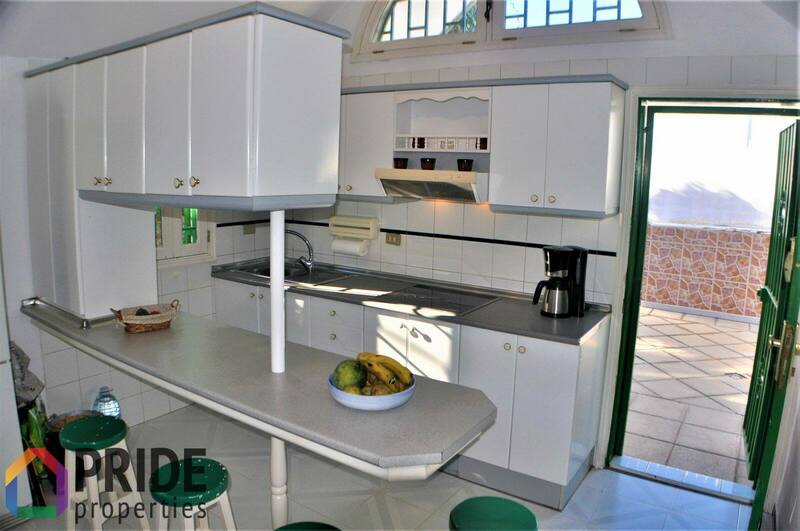 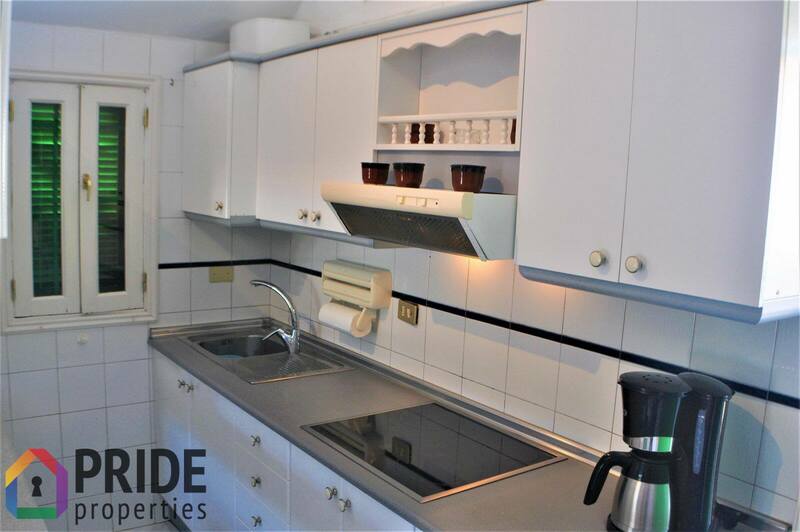 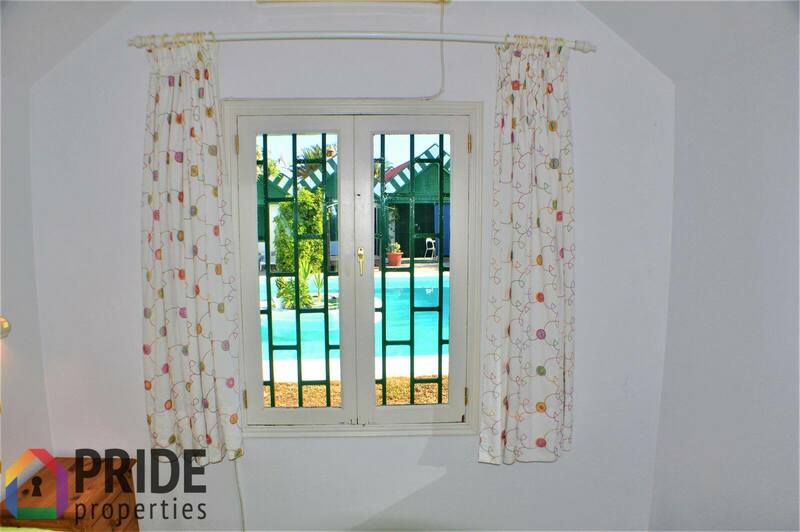 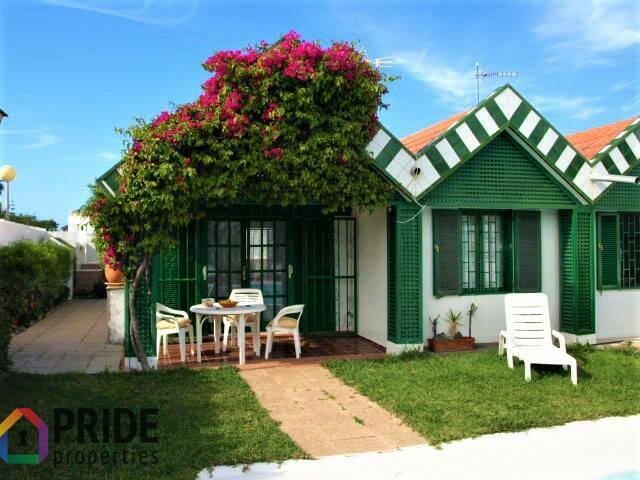 Beautiful semi-detached bungalow for sale in an exclusive, well-maintained, small-scale complex, with only 4 units. 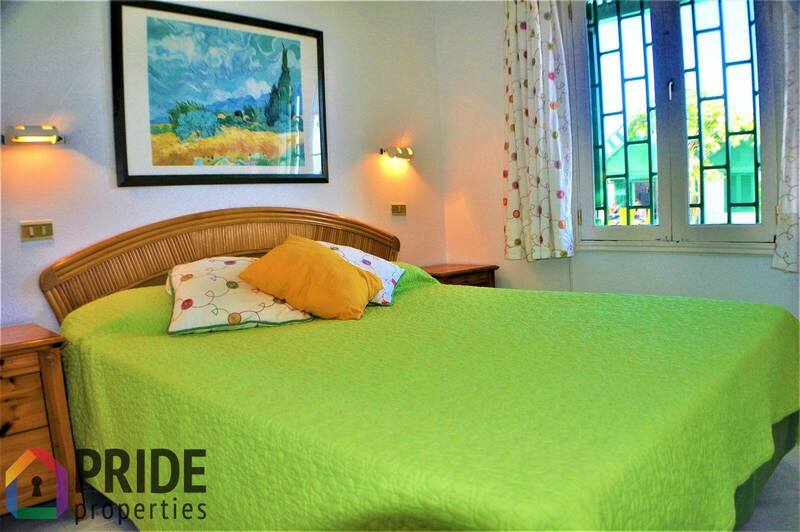 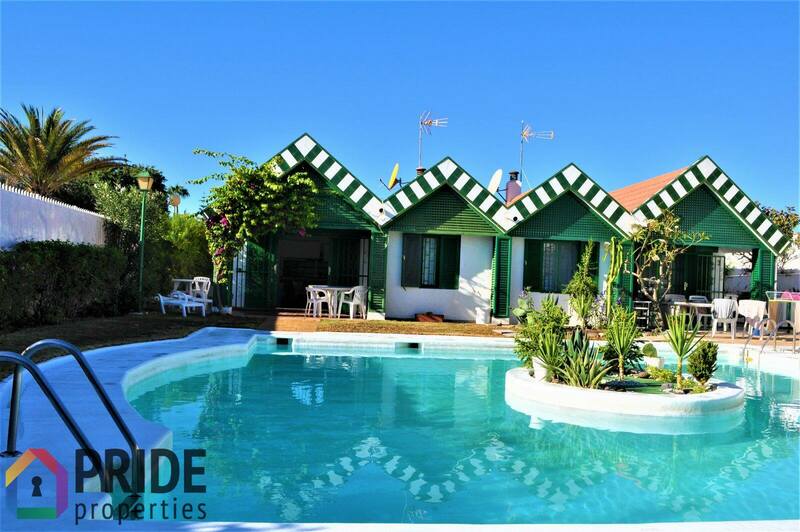 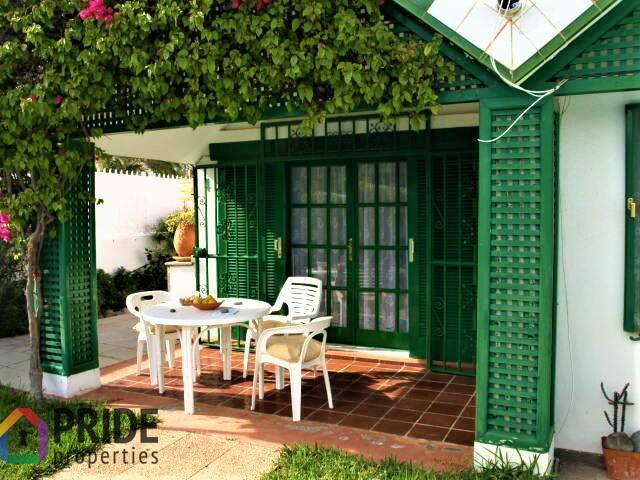 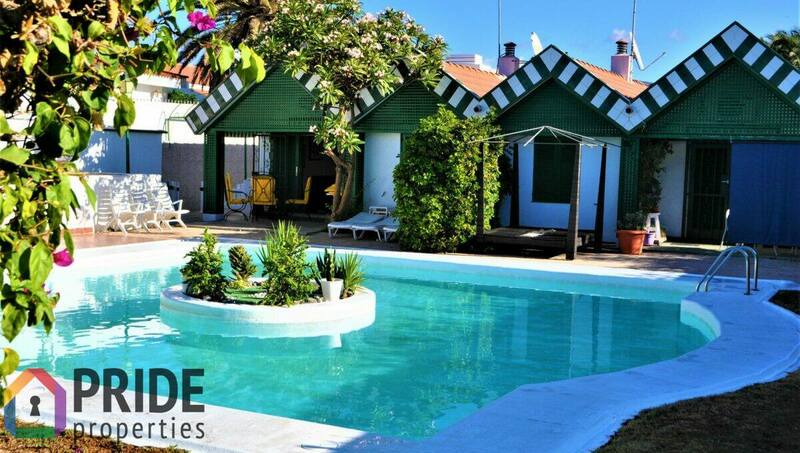 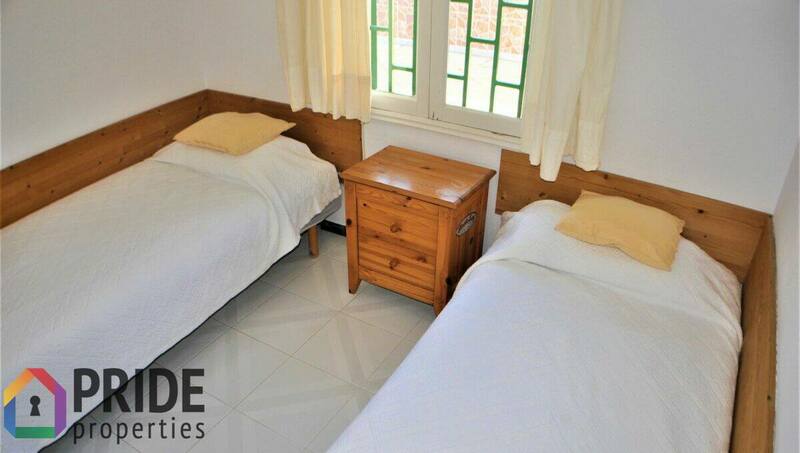 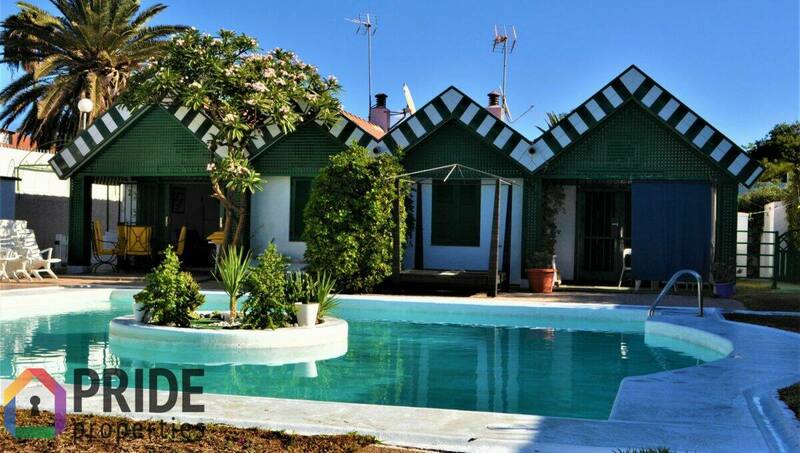 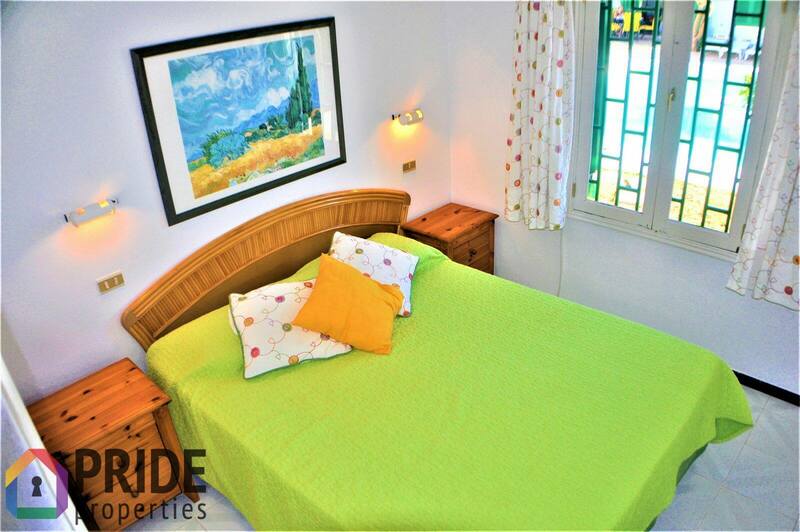 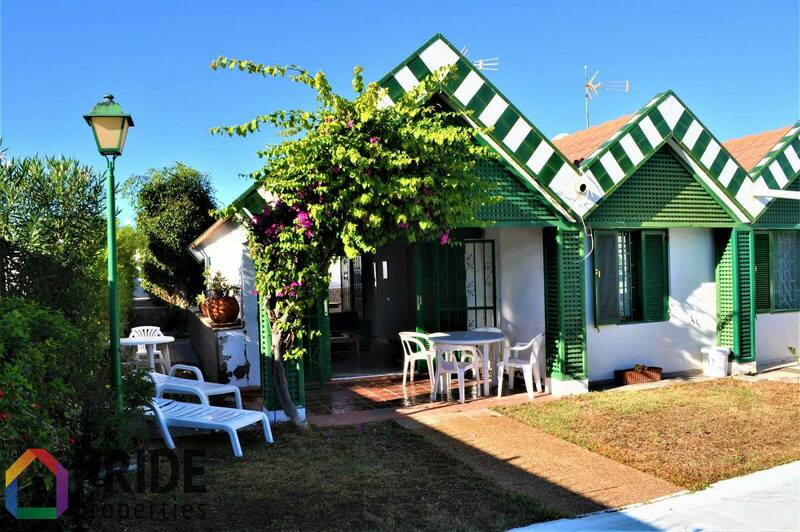 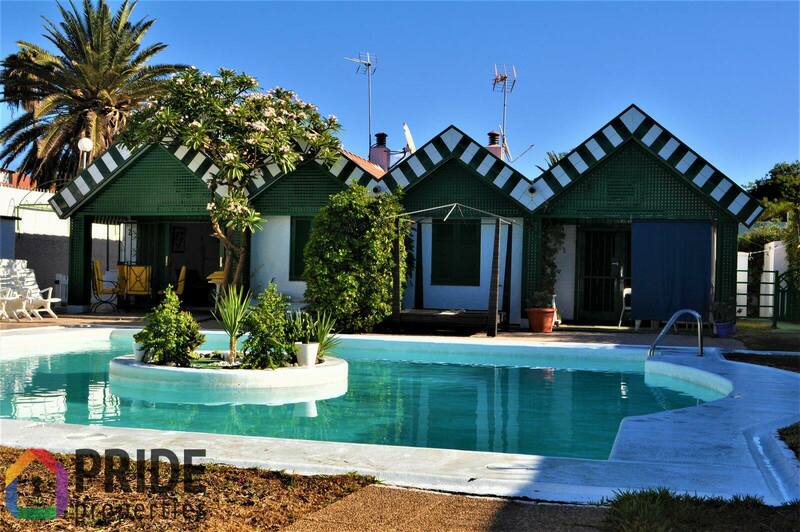 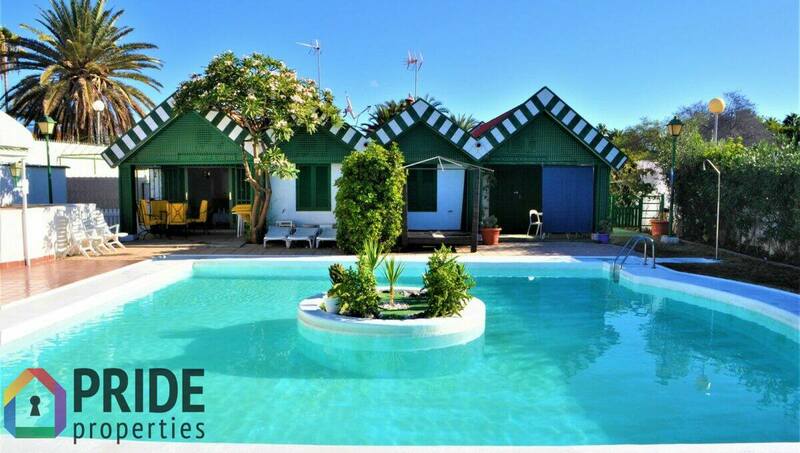 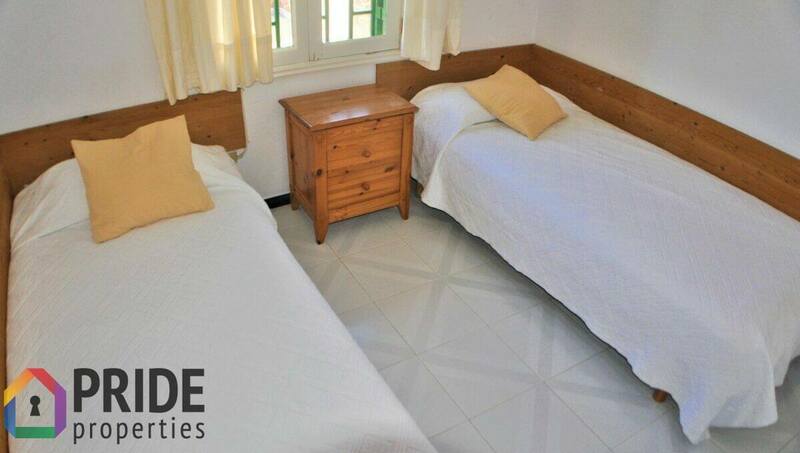 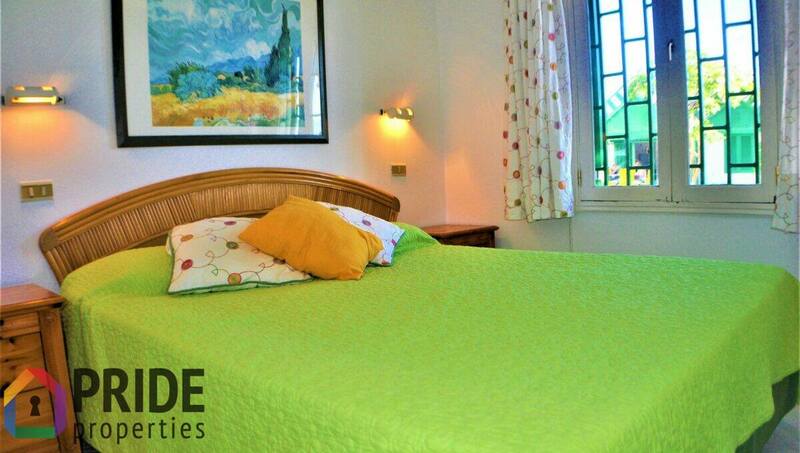 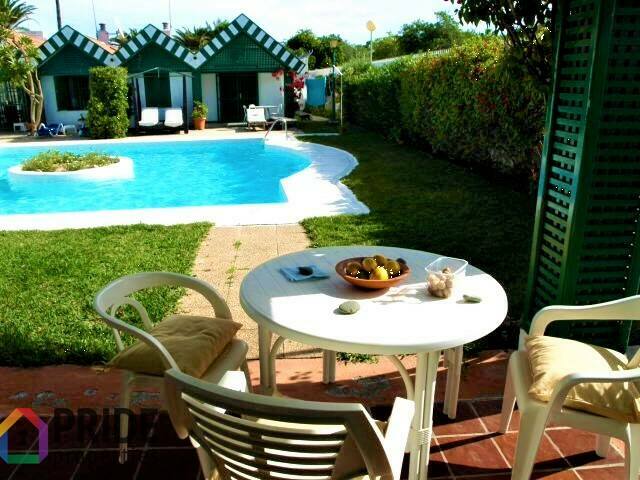 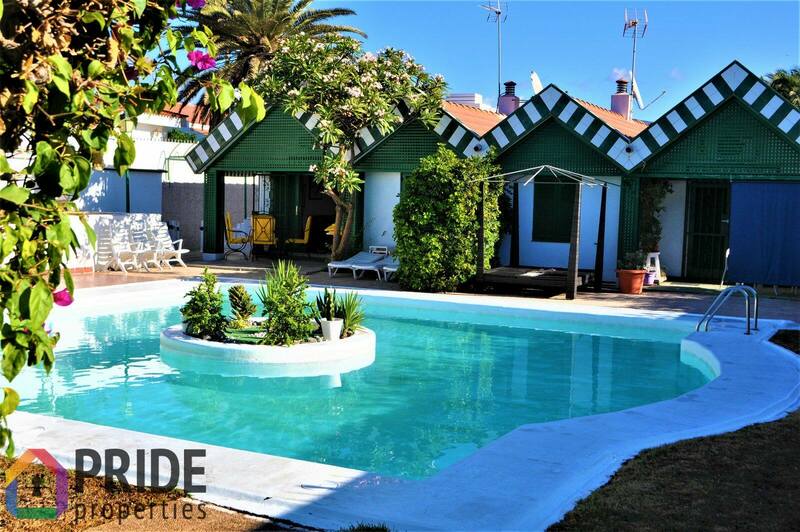 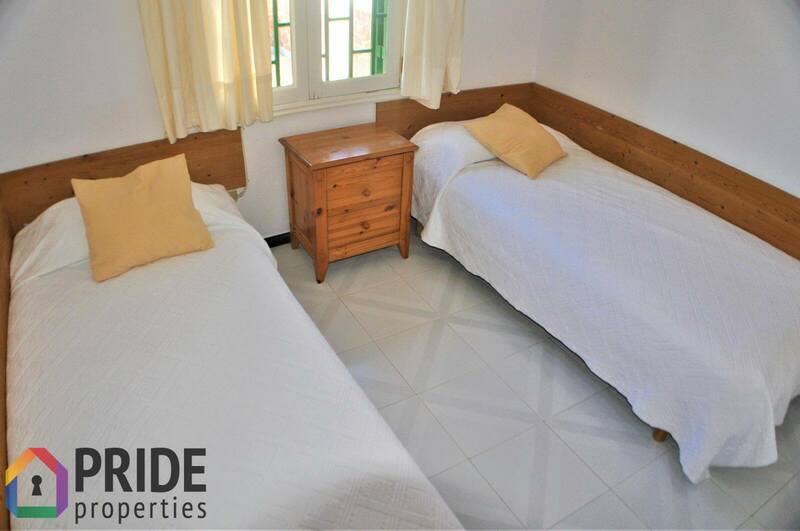 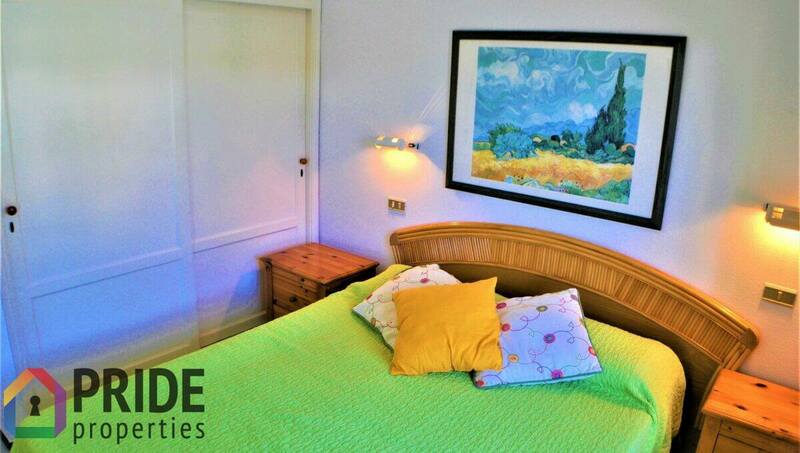 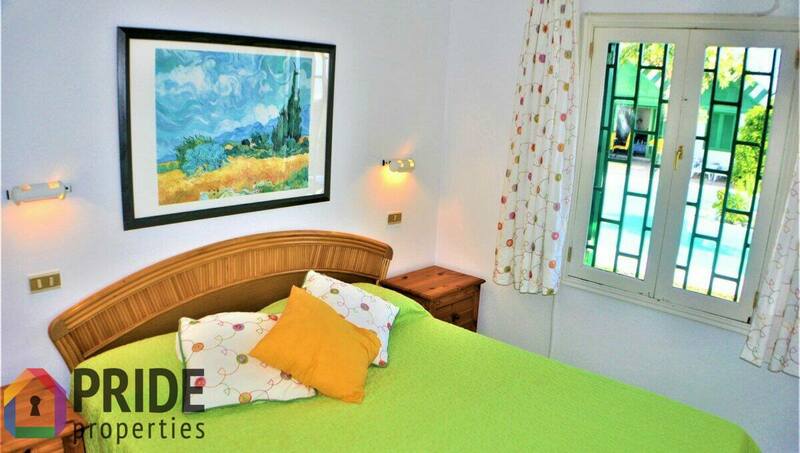 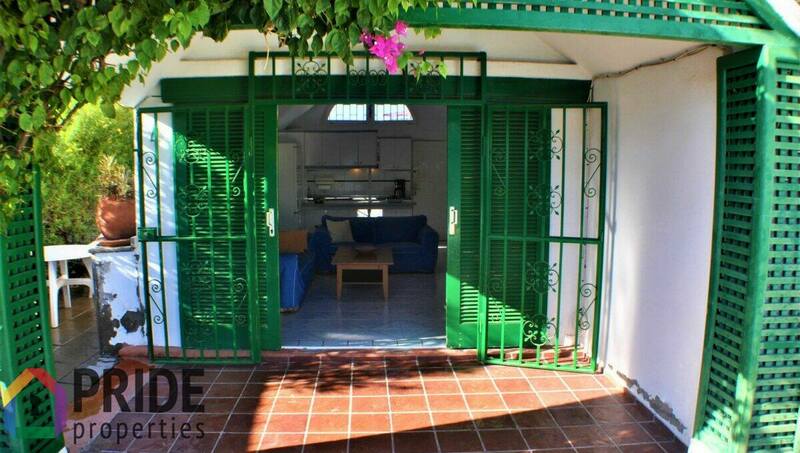 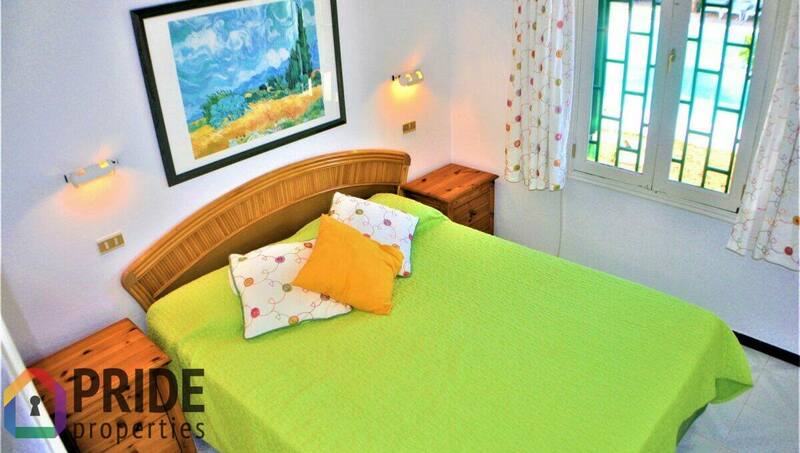 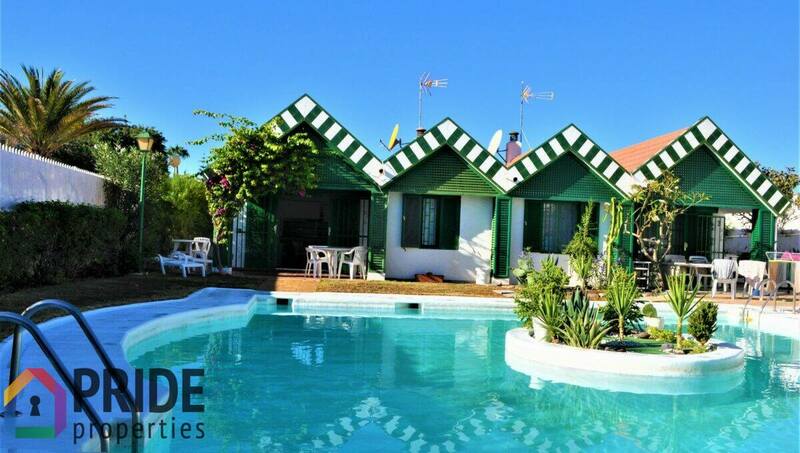 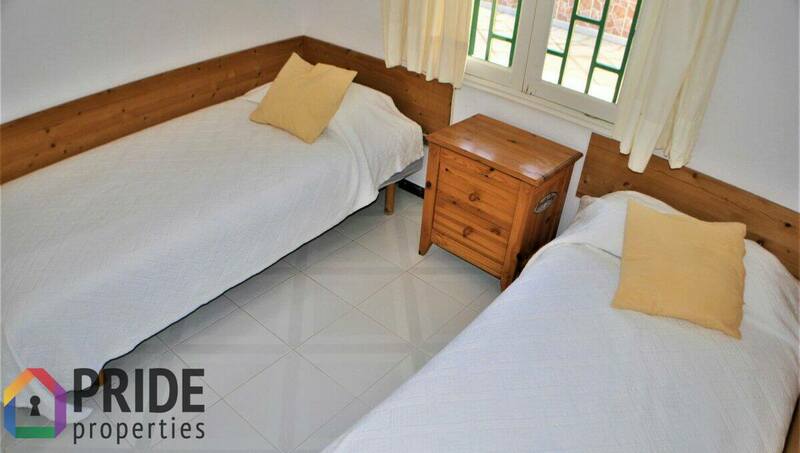 Situated in the heart of the Campo Internacional, one of the most green and tranquil areas of Maspalomas. 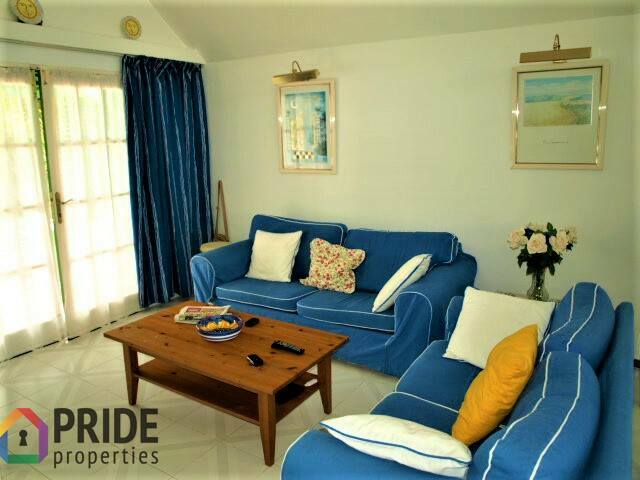 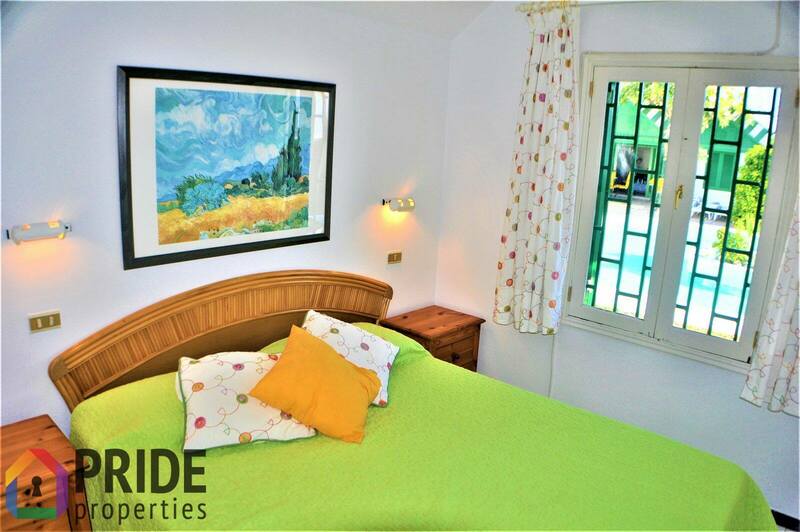 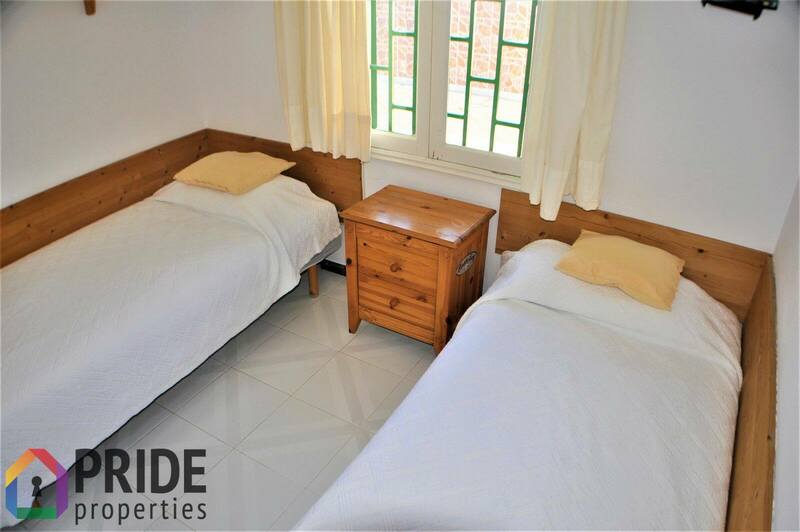 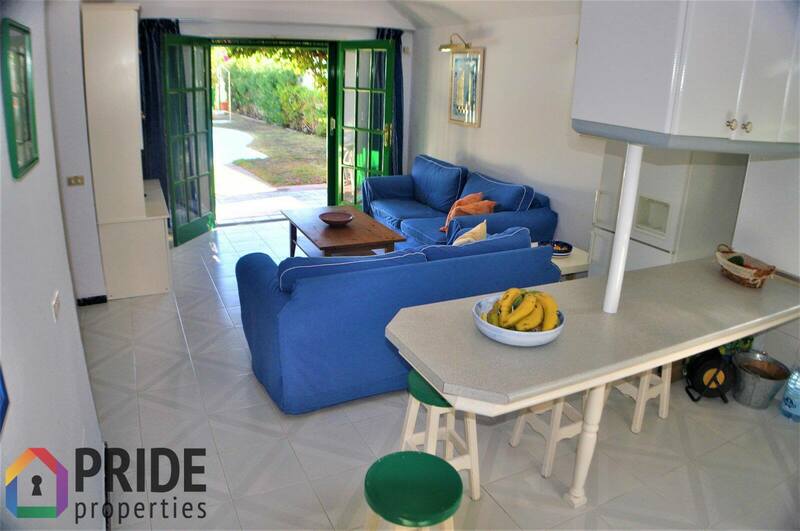 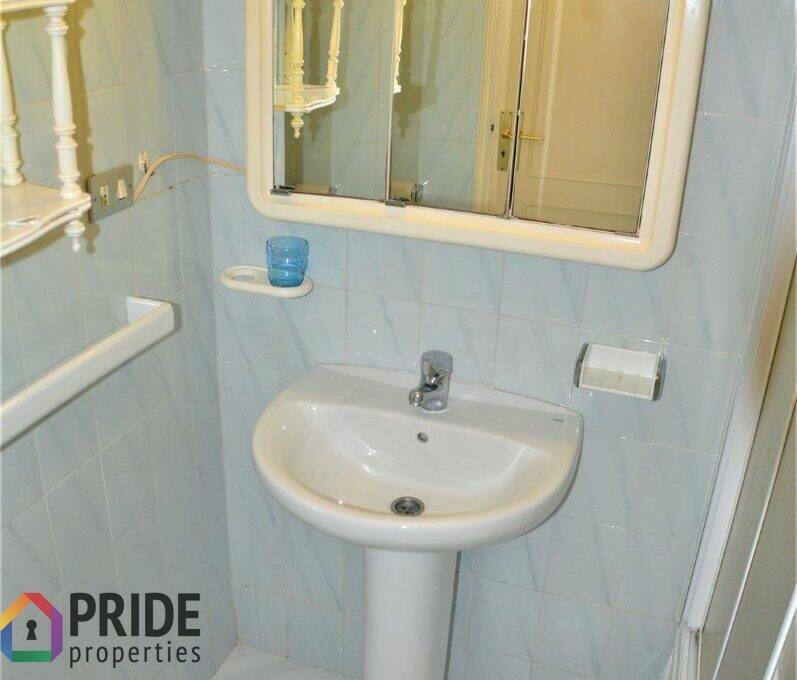 The property is close to all facilities, supermarktes, parks filled with palm-trees, the Botanical Garden, the golf course, the famous Holiday World leisure centre, gyms, bars, restaurants, sports facilities, shopping centres and a public hospital. 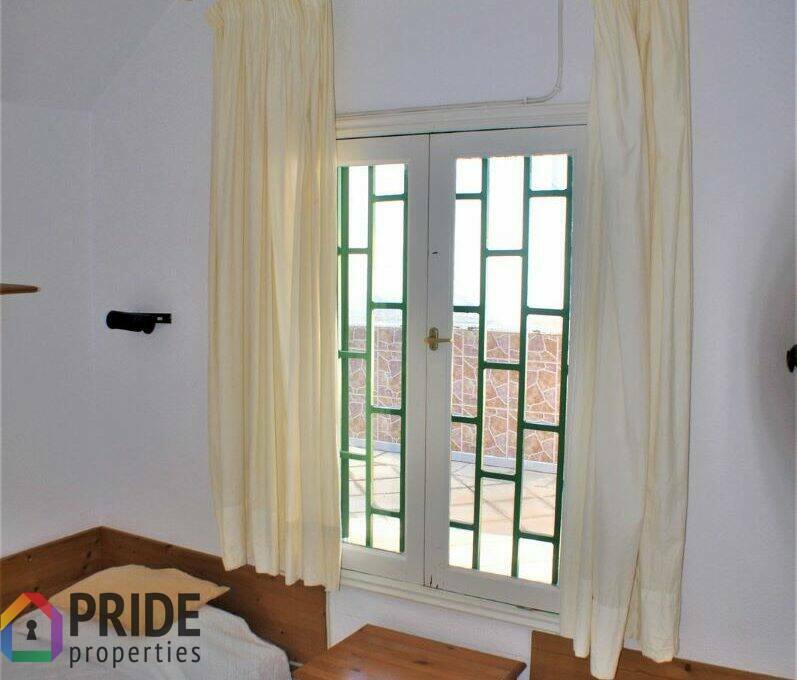 On top of this, it is located right in the middle between Playa del Inglés and the historical Meloneras light-house, one of Spain’s elite tourist destinations. 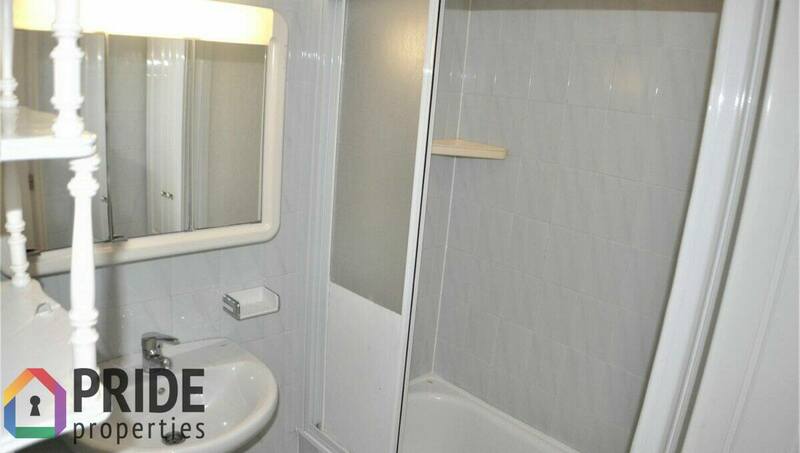 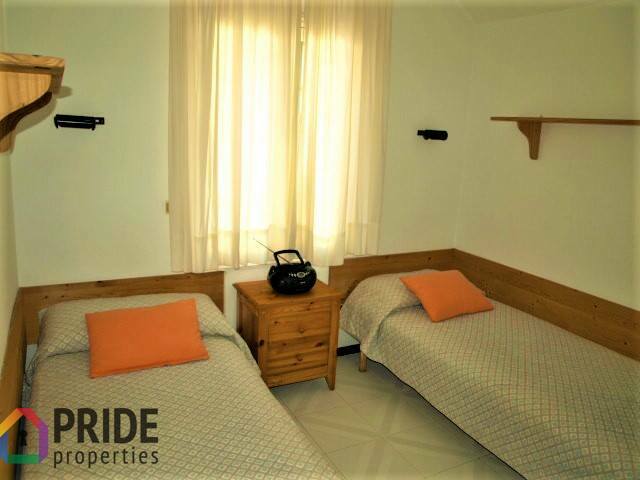 This is a unique opportunity for all those who want live in a tranquil area, secure and well cared for, but also for investors interested in spending a few weeks vacation and renting it out for the remainder of the year. 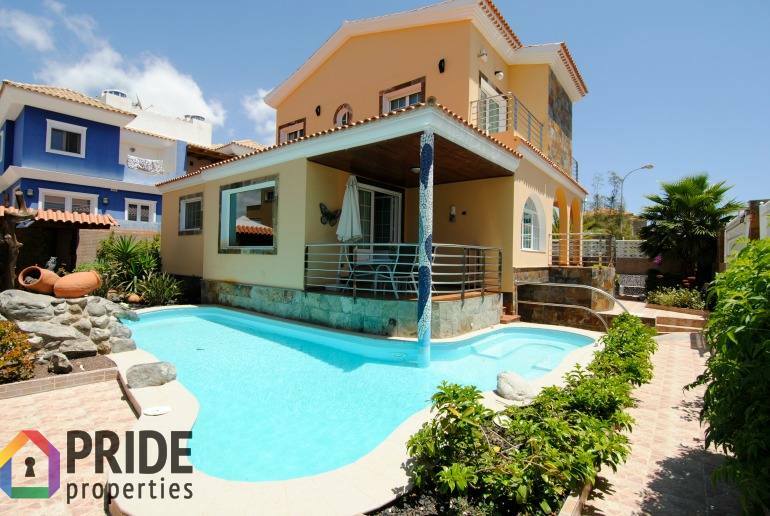 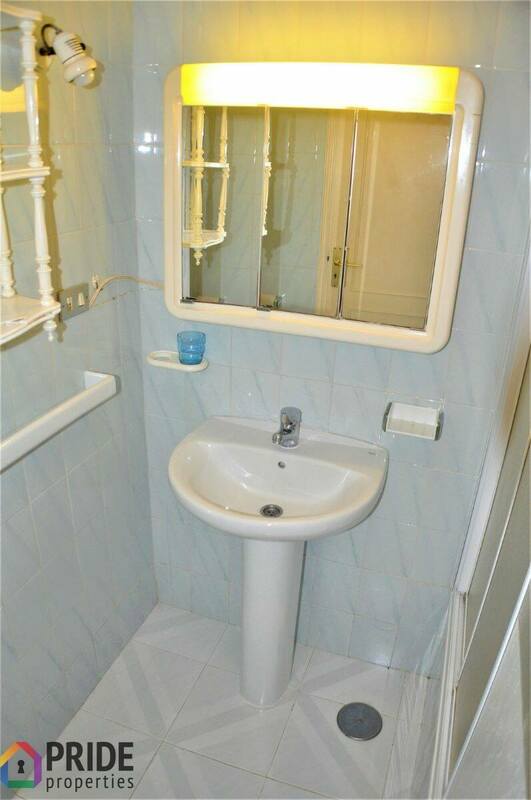 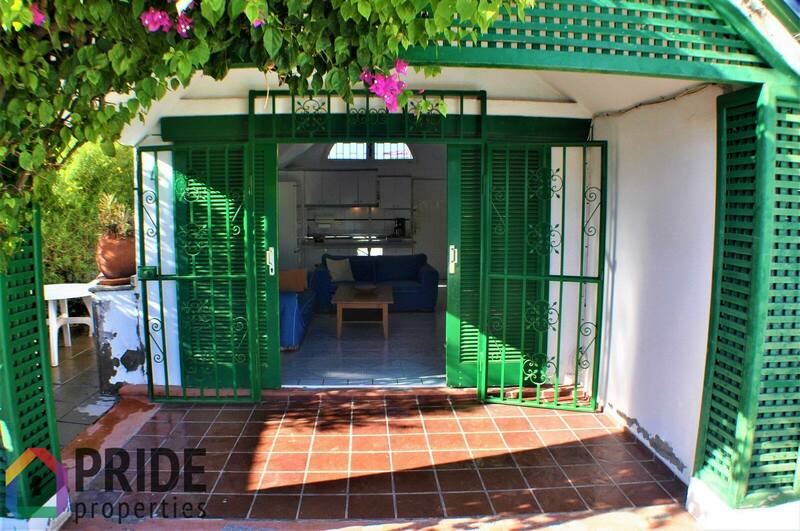 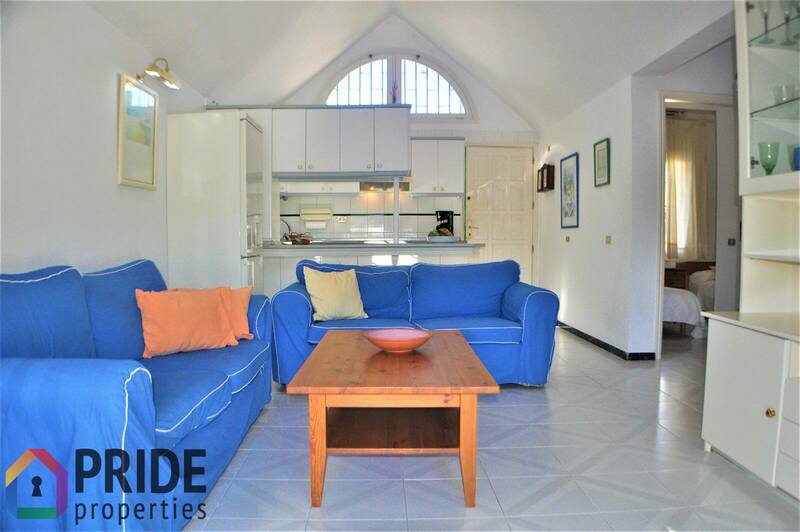 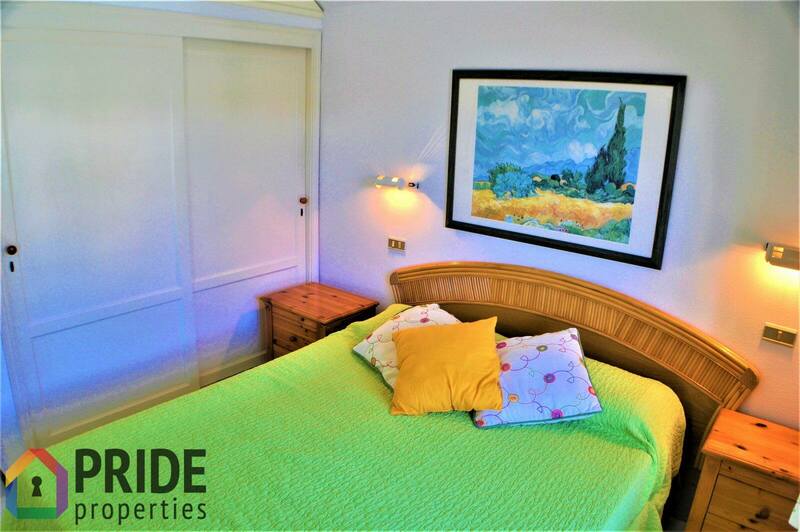 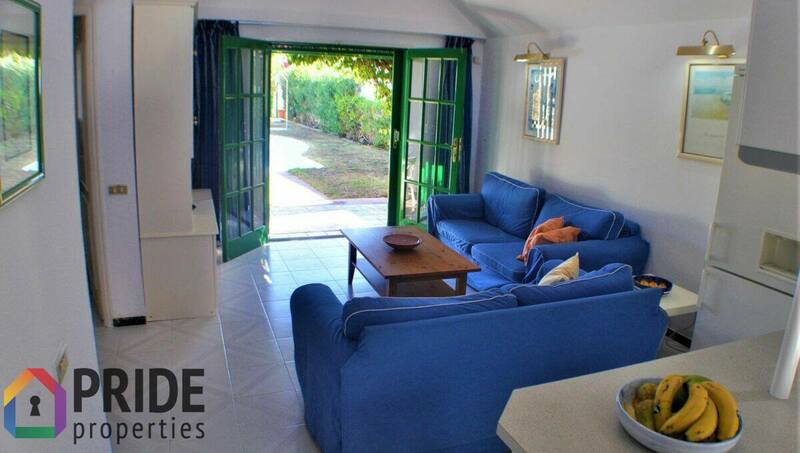 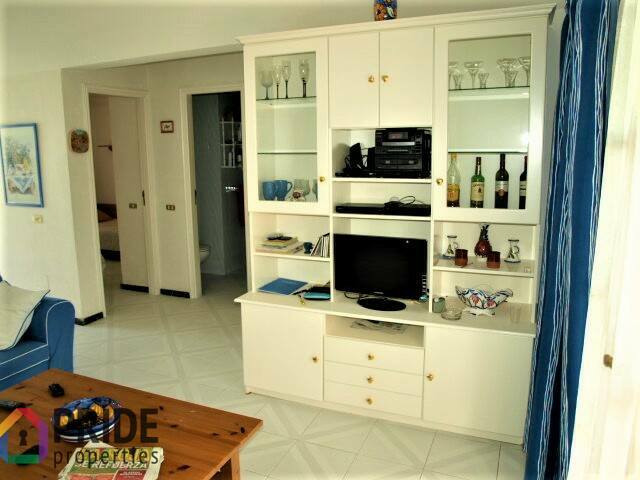 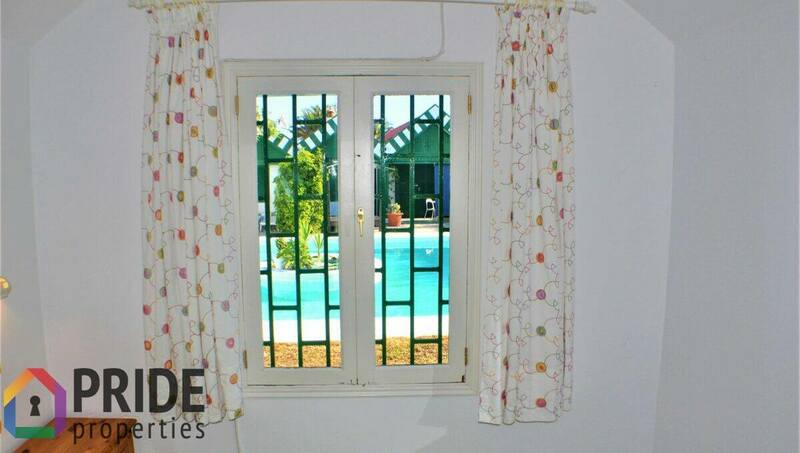 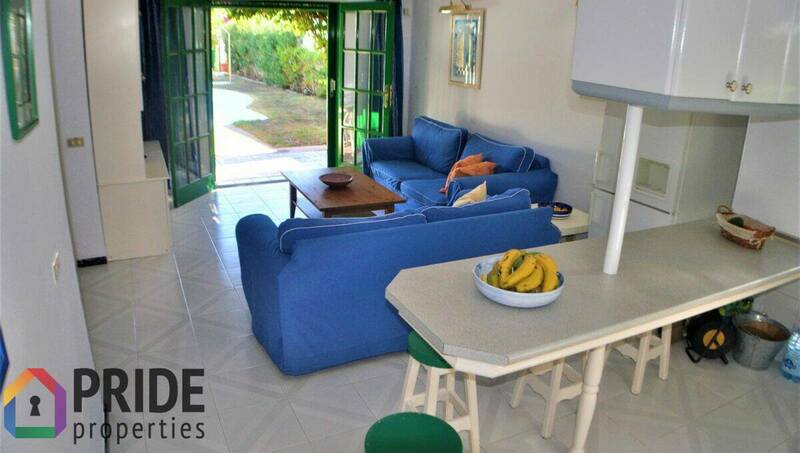 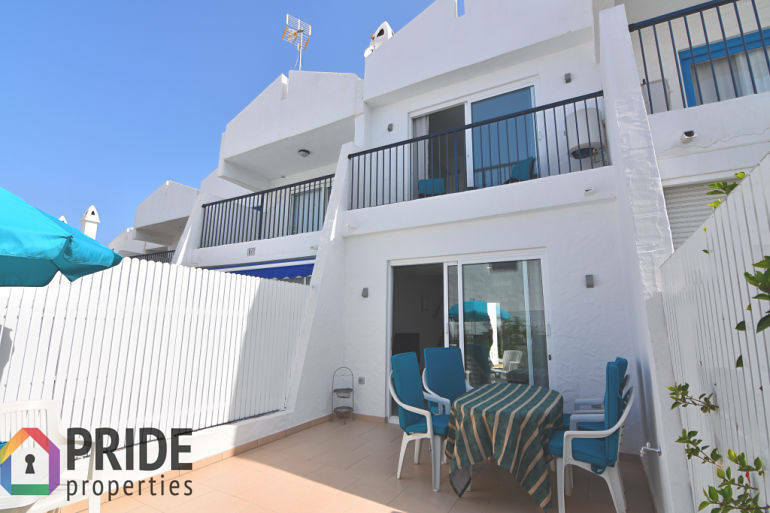 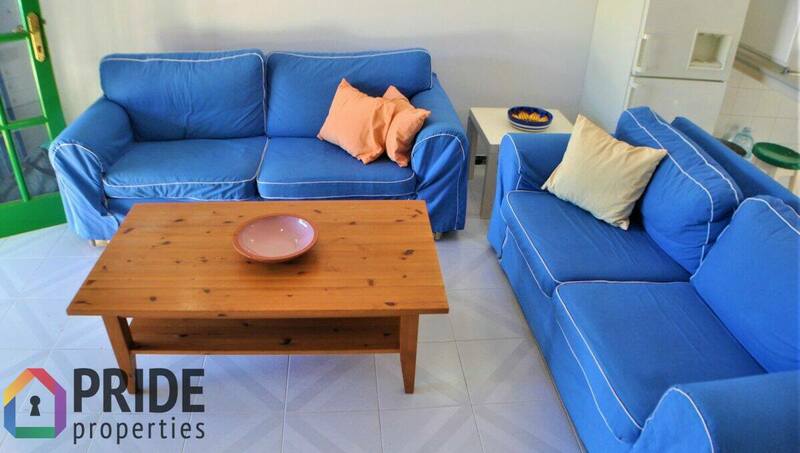 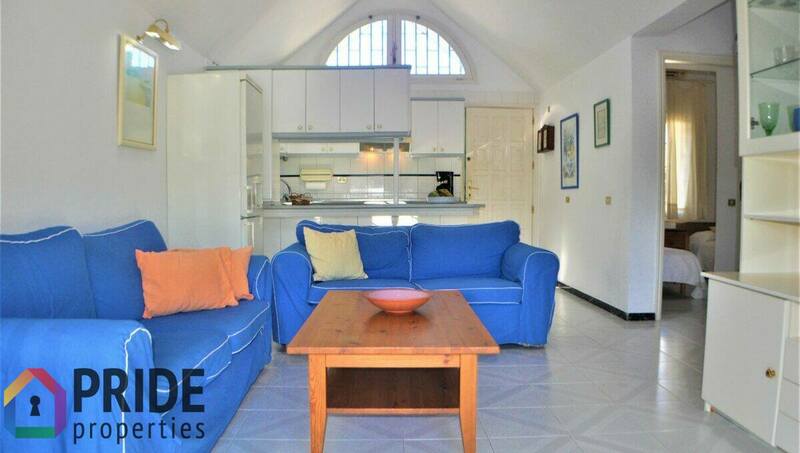 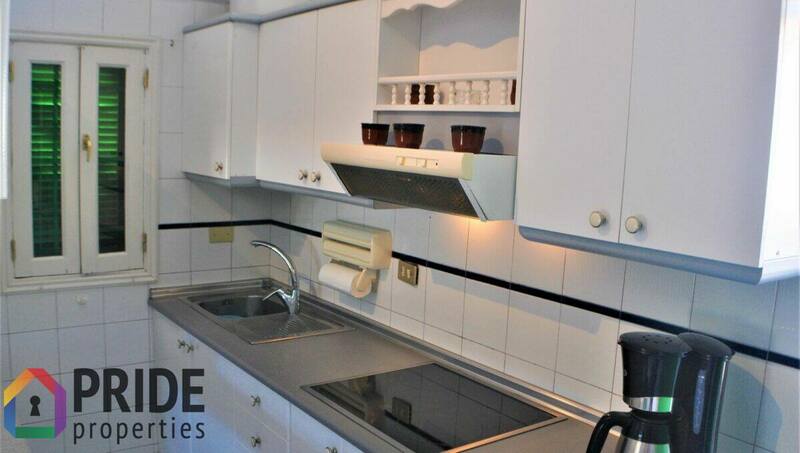 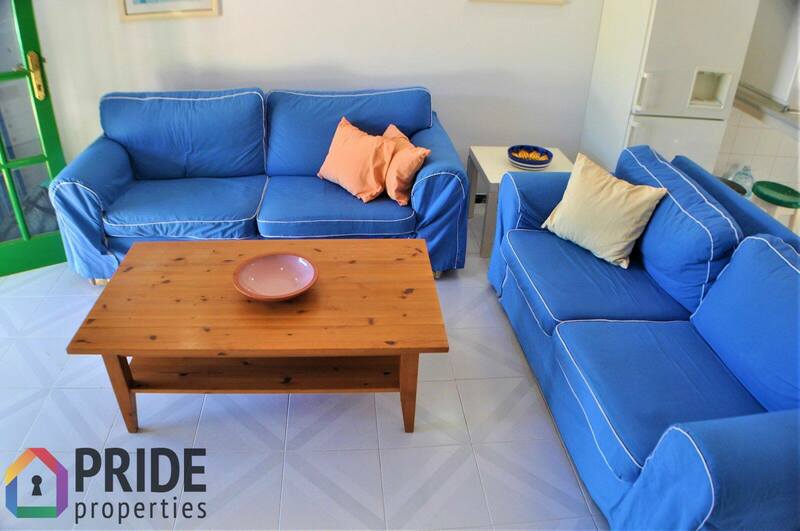 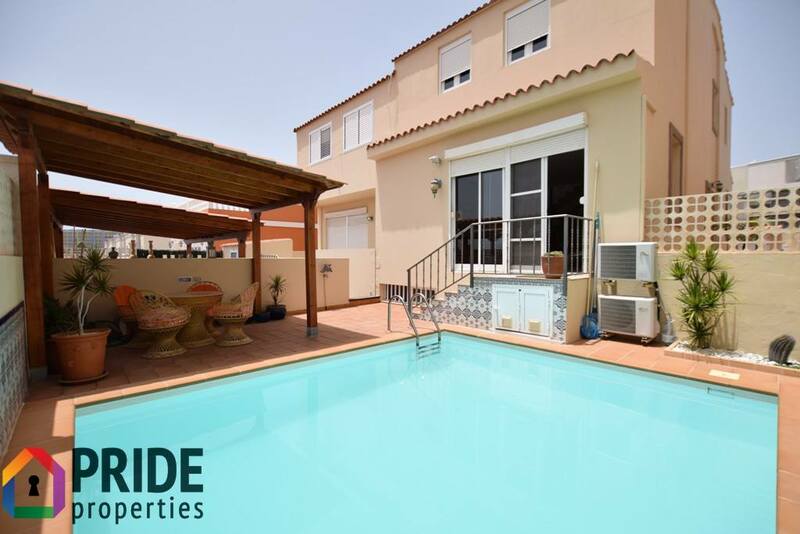 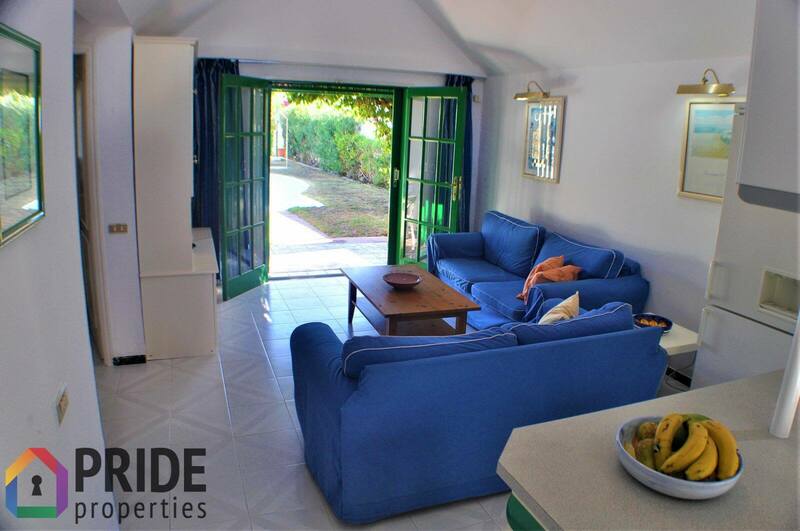 The property is entirely one floor en consists out of a fully furnished salon/lounge with a half open buffet kitchen, a bathroom with bath, 2 spacious bedrooms with ample built in closet space and a magnificent terrace/garden with direct access to the communal swimming pool. 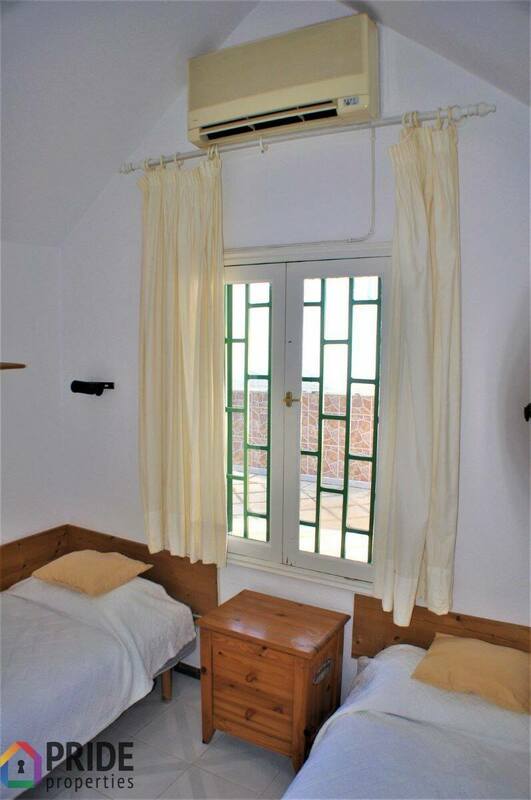 Furthermore there’s air-conditioning in all rooms!